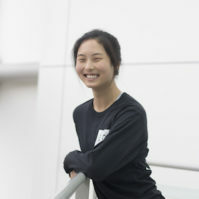 Last month in August, I served as a coordinator for VIA’s American Language and Culture program at Stanford University; it was during this time that I was first exposed to just how meaningful and important it is to be part of something that brings people of vastly different backgrounds together. Through my interactions with other coordinators and participants, I took in perspectives on life, love, pop-culture, politics, academia, and social structures that I hadn’t heard before. Here was a kind of non-academic learning that I had rarely experienced before, and my worldview was immensely broadened as a result of it. Rather than being compensated with money, ALC coordinators were given free housing and meal plans as well as reimbursements for transportation and other program-related costs (which is, given costs of living in the Bay Area, quite generous). 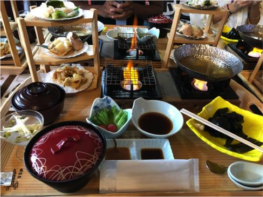 Additionally, VIA gave coordinators the choice to either participate on the two-week Rikuzen Takata Project at no personal cost or receive a stipend to visit ALC participants in an East Asian country of choice — a compensation offer representative of VIA’s attitude toward experiential and cross-cultural learning. It was the opportunity of a lifetime! And so I found myself in early September on the Keisei Skyliner, watching the Tokyo landscape blur as the train sped inland. The Rikuzen Takata Project this year brought students and staff from Rikkyo University, Hong Kong University, and various American universities to embark on a 4-day trip to the rural city of Rikuzen Takata (Iwate Prefecture in northern Japan) together. 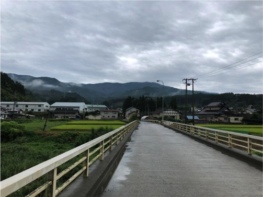 There, we worked with local nonprofit Marugoto Rikuzen Takata to learn about how the city was recovering from the devastating earthquake and tsunami in March 2011. 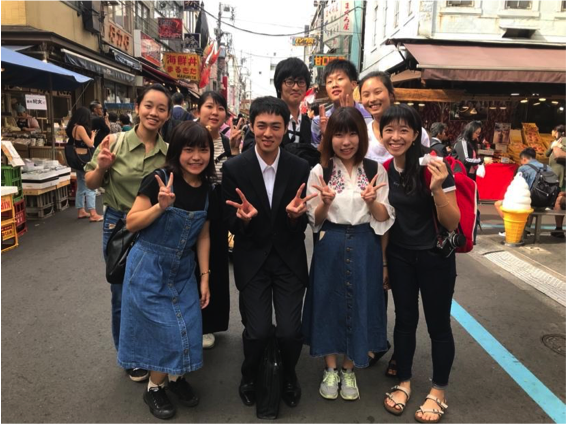 Through homestays, urban development tours, visits to local businesses, and community member presentations, our group of about 30 students listened to the stories and views of Rikuzen Takata residents. 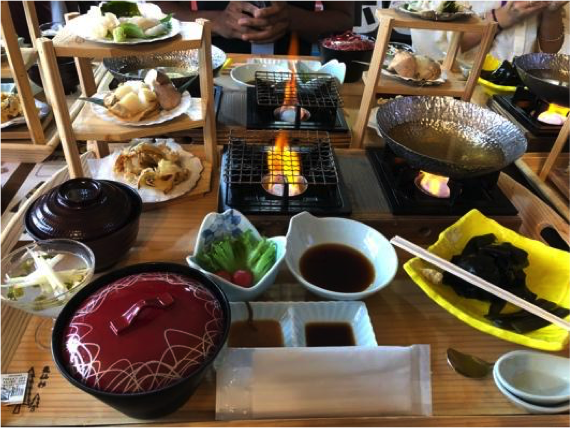 We ate the deliciously fresh fish, fruits, and vegetables of the town. We thought about urban resilience and recovery in the face of natural disasters — ever relevant in a world of accelerating climate change. And all the while, we had so much fun and connected with each other despite the language and cultural barriers. 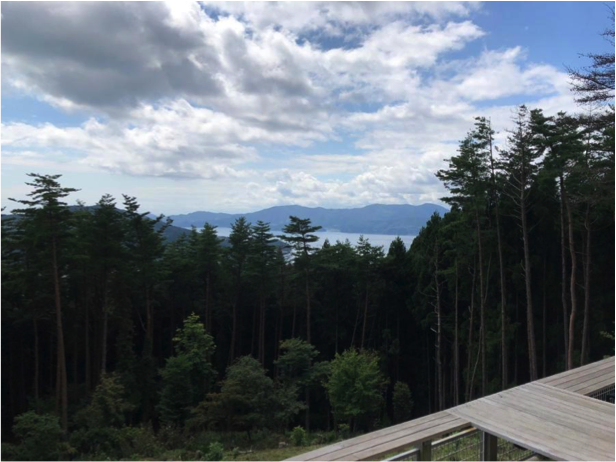 The goal of our immersive experience was to present observations and ideas of promoting Japanese and foreign tourism in Rikuzen Takata to Marugoto. By the end of the week, our delegation produced promotional videos, reviews of the various homestay programs, program improvement proposals, news articles about our experience there, photo essays, and Humans of Rikuzen Takata — in which we interviewed all members of the local community we met, took their photos, and published an album of the portraits with their respective quote excerpts. Since we had a multi-cultural delegation, all materials were offered in both Japanese and English. Local community members shared their concerns, hopes, fears, and life stories, and we documented them in an honest manner. A common theme lingers: that over the years, despite major physical and social obstacles, the spirit of Rikuzen Takata continues to thrive. It thrives in those who lived in the city before the tsunami and after, in all those involved in the slow but steady urban reconstruction, and in those who visit as tourists yet are lucky enough to be welcomed as family. 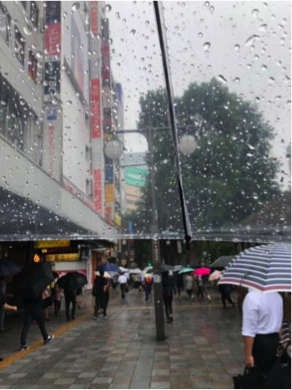 Looking back on this summer, I am grateful to have had these opportunities to learn and grow alongside students who are in a similar time in their lives as I, yet have such different backgrounds; I am thankful to have helped amplify some of the many voices in Rikuzen Takata. Thank you, VIA!